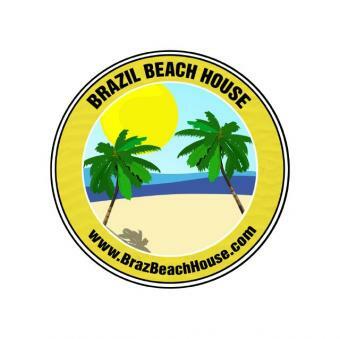 Brazil Beach House offers a wide range of properties for sale on the best beaches of Natal/Rio Grande do Norte. We specialize in helping overseas clients invest,buy,rent and sell realestate in Natal and have 6 years of experience in the local property market. 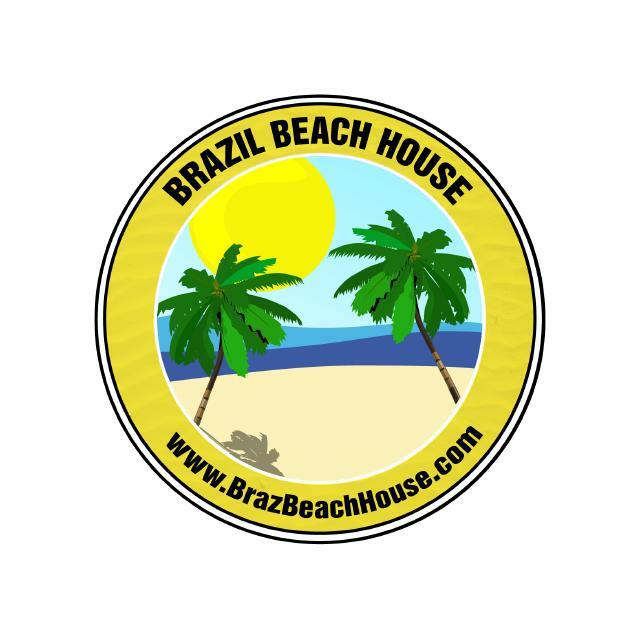 However much capital you have to invest in Brazil, whatever your needs we are here to help and ensure that you make the best possible decisions and enjoy the experience of buying, vacationing or living in Brazil. to offer advice and answer any questions you may have.